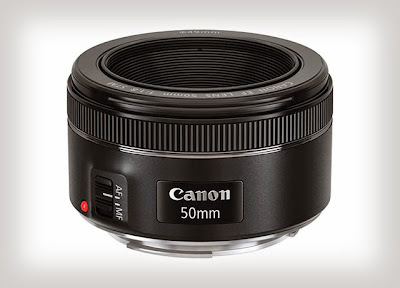 I reported last week Canon is about to announce the EF 50mm f/1.8 STM lens. The new lens is a big improvement over the old EF 50mm f/1.8 model and comes with a stronger, metal mount. 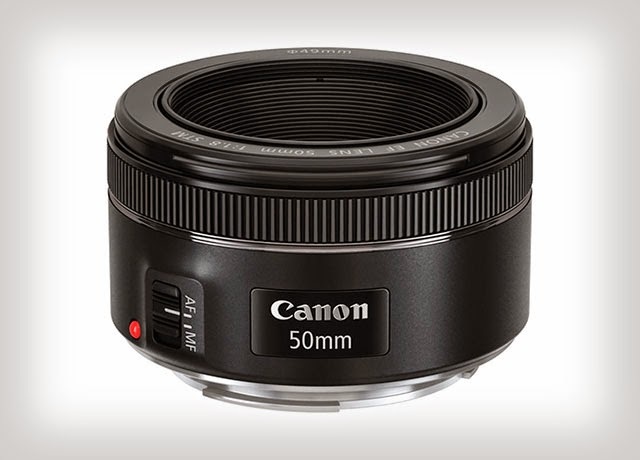 The new 50mm f/1.8 STM features an improved design with STM technology for almost silent and smooth auto focusing. It comes with “super spectra” lens coating, has a minimum focusing distance of 0.35m (~1.15ft) and a 7-blade aperture. The weight is slightly heavier, 160g compared to 130g for its predecessor. 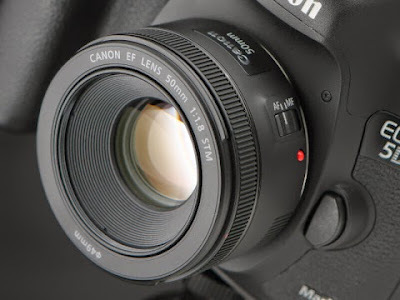 You can see sample photos taken with this lens.